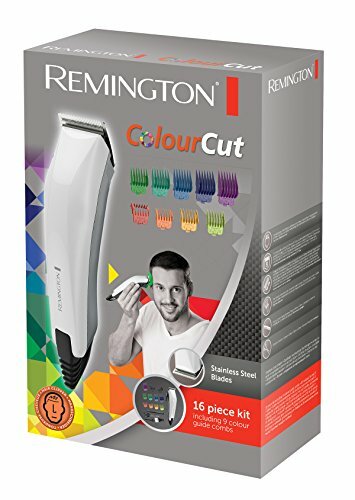 Hair clipping just got a whole lot easier and much more fun with the Remington ColourCut. 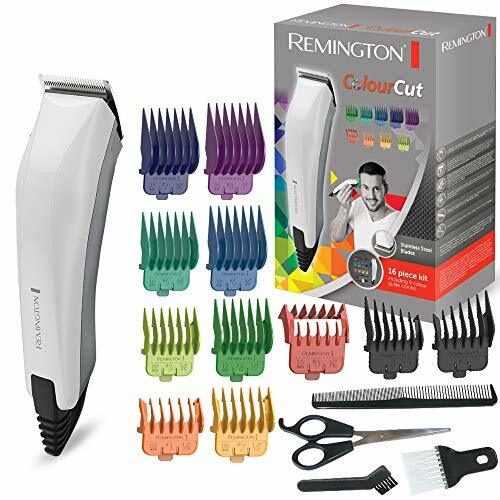 As well as a high quality hair clipper, the kit includes nine colour combs ranging from 0.5 - 2mm. So whatever length you want to go for or look you want to achieve, simply select the right colour for you and off you go. The Remington ColourCut is the ideal kit for at home hair clipping with minimal fuss, just simple styling. 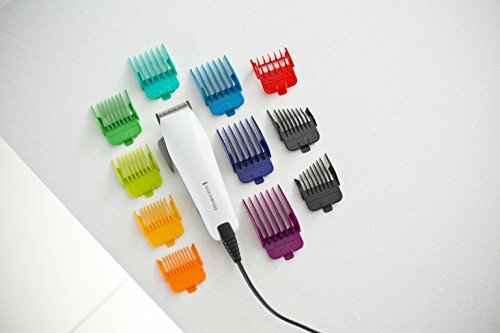 Perfect for families, it contains sixteen attachments to give you all the tools you could need to style your own hair. 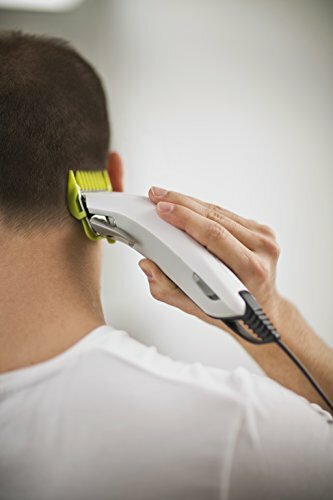 A cleaning brush ensures any unwanted hair is removed before the next usage, plus scissors and a comb make up the kit to trim any longer hair lengths before clipping and grading. 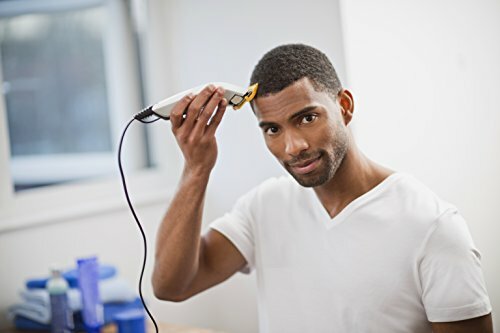 And once you're finished, a neck brush gives you that final clean and finishing touch before leaving the 'barber's' chair.